There are now over 40 seven seater cars available in the UK so it can be quite a task to know where to get started. Here is our list of the top 10 to give you some ideas where to start your search. 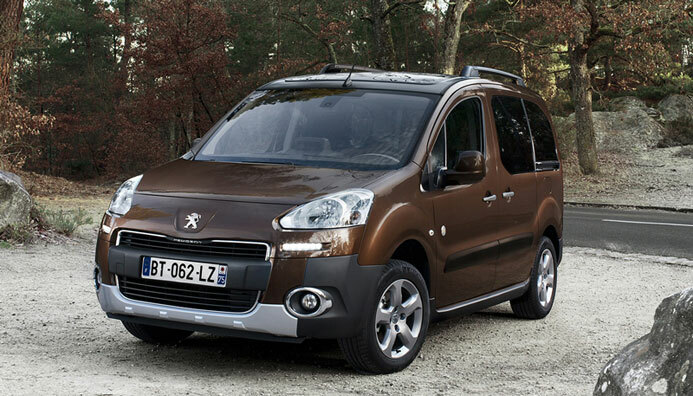 They include large, compact, 4×4, car and van based seven seaters….. Many might be surprised to see the Partner Tepee in a top 10 list of seven seater cars but few cars can match this car for practical space at this price. Updates to this model have made it much more pleasing to the style conscious buyer and whilst it is never going to have the same flowing lines as some competitors people who are looking for value for money and practicality must consider the Tepee. 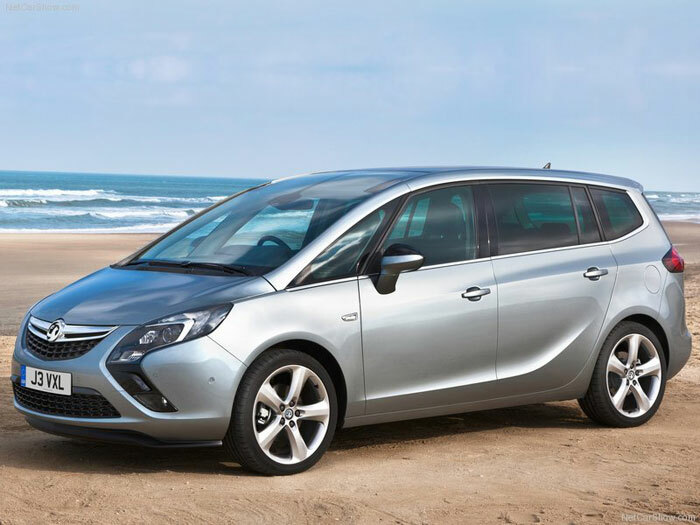 Vauxhalls’ new Zafira Tourer addresses many of the weaknesses of the old Zafira and puts together a package that is both practical and extremely stylish. With the Tourer you get three independent seats in the middle row making it much easier if all the children need child seats. There are some very economical engines which offer good fuel economy and performance and the car drives very well. 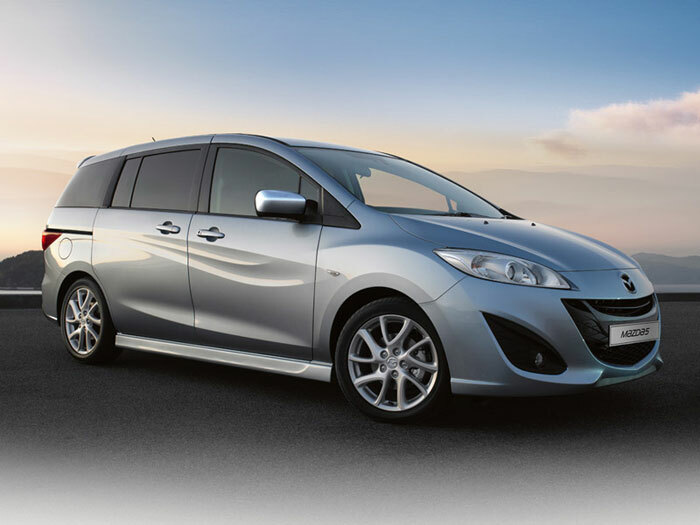 The Mazda 5 has been in production since 2006 and has gained a loyal following as a very practical and reliable seven seater. It has had a facelift in 2010 which added some extra styling to it’s bodywork. It is easy to drive, reliable, cheap to run and well made. It has a clever middle seat that folds away to make access to the boot seats easier. Long before the MPV was invented if you wanted seven seats you were restricted to a few manufacturers who provided extra seats in the boot of their cars. Nowadays you have a very limited choice if you want seven seats in a car. 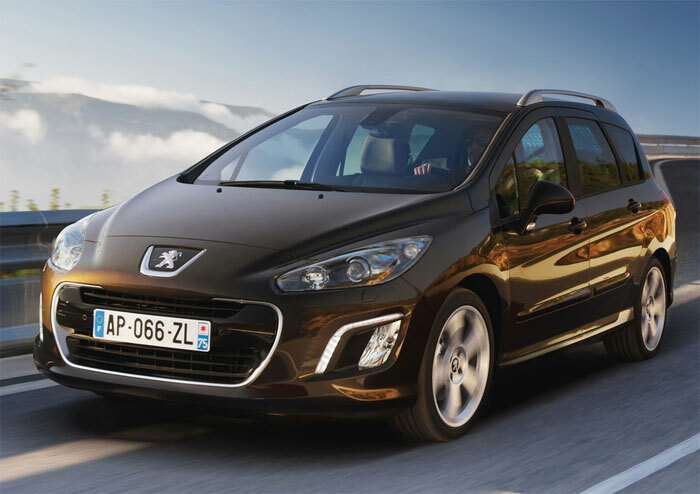 The Peugeot 308 Station Wagon does this very well with two forward facing third row seats. The new generation of the Ford C Max appeared in 2010 and included a long wheelbase seven seater model – the Grand C-Max. 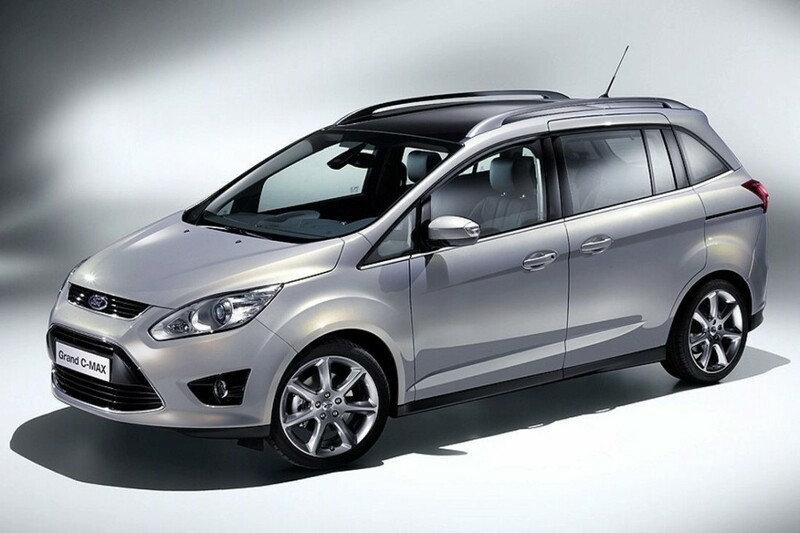 It shares the same platform as the latest Focus and is an excellent compact MPV with Ford taking their experience with the S-Max and creating a compact seven seater that is great to drive, very practical and has a range of excellent engines to choose from. 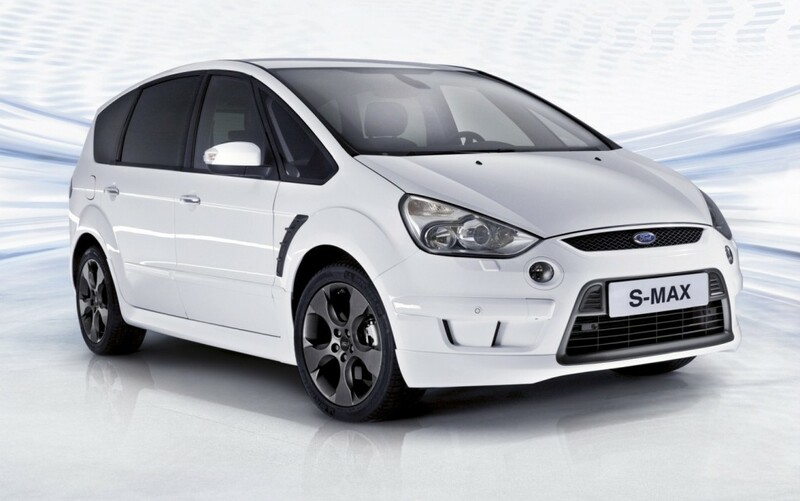 Although the Galaxy is often overlooked by buyers in favour of the S-MAX, Ford’s largest seven seater deserves to be considered in it’s own right. If you regularly use all seven seats or need to seat seven adults in equal comfort then there are few seven seaters that do it so well and are as capable on the road. 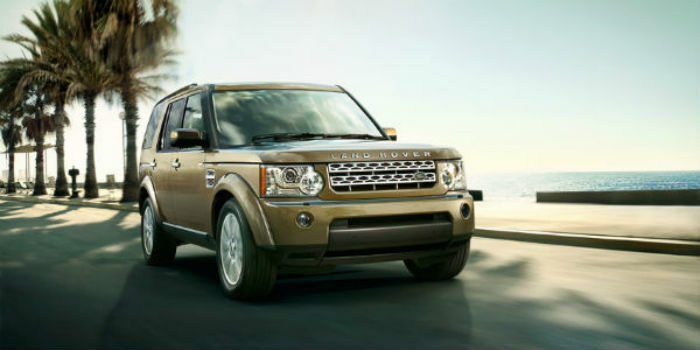 If you are looking for a seven seat 4×4 the Land Rover Discovery is an incredible workhorse. It perhaps doesn’t have the same kudos as German SUV competitors like the BMW X5 or the Audi Q7 but if you overlook such trifles the space inside this vehicle for both passengers and luggage is astounding. And the 3 litre diesel engine twinned with an excellent automatic gearbox is very nice to drive and hauls this large car around with surprising ease. 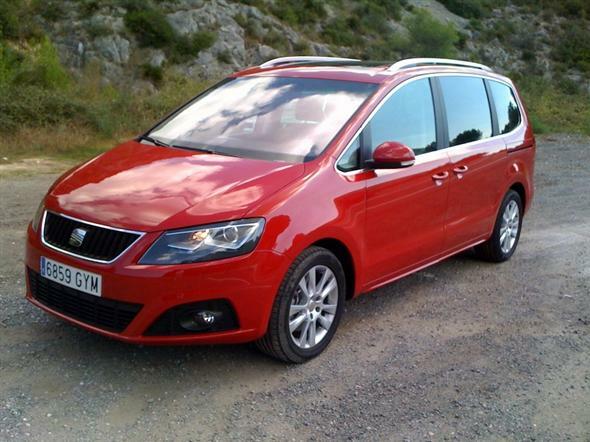 The Seat Alhambra is a large MPV that shares many of the same features as the Volkswagen Sharan but at a much lower cost and that makes it a very competitive option. Take it on the open road and you almost forget how large it is as it takes twisty country roads in it’s stride whilst equally comfortable cruising down the motorway. Sliding doors mean that even though this is a large car it is easy to get the kids in and out in parking spaces. 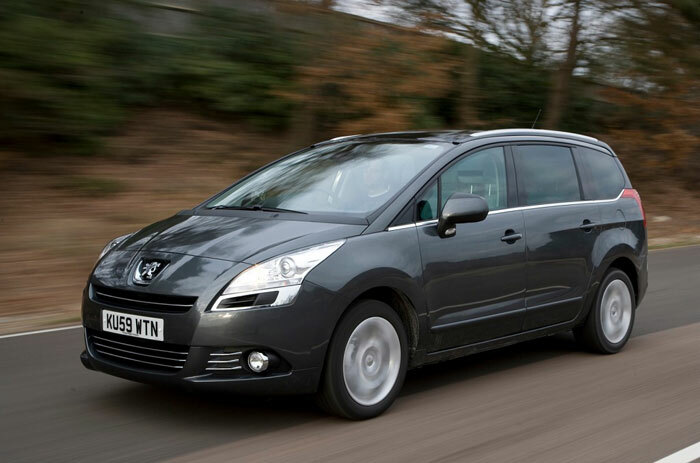 The Peugeot 5008 is one of a new breed of seven seater cars that has style, is great to drive and features a huge range of technological advances. This is all packaged together in a fairly compact vehicle that doesn’t compromise practical space. There are three individual seats on the middle row and with all seats folded flat you get a massive 2,600 litres of load space. Safety is excellent too with side curtains that extend down the full length of the car which makes it one of the few seven seater cars that ensures that those travelling in the boot seats are as well protected in a collision as all other passengers. 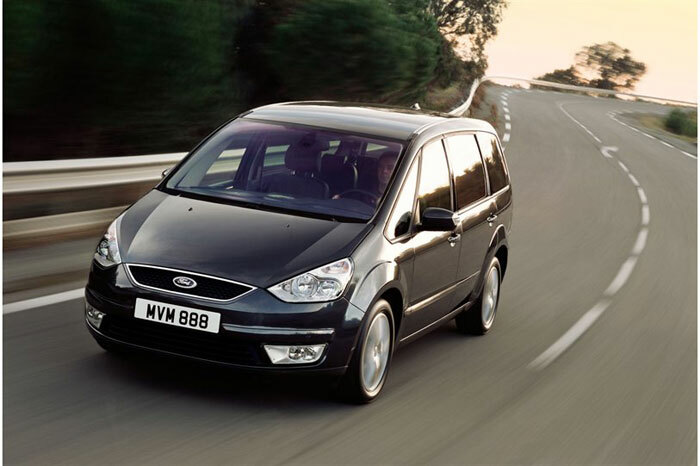 The Ford S Max really broke new ground when it hit Britains streets in 2006 as an MPV that was practical, stylish and fun to drive. Until then seven seaters had been. The competition has been busy and there are now a wide range of options available to buyers yet the S-Max has undergone a few revisions which have kept is look modern and not many can match it’s driving experience.